Clean off any tools and use a small amount of lubrication on moving parts which will help protect them. 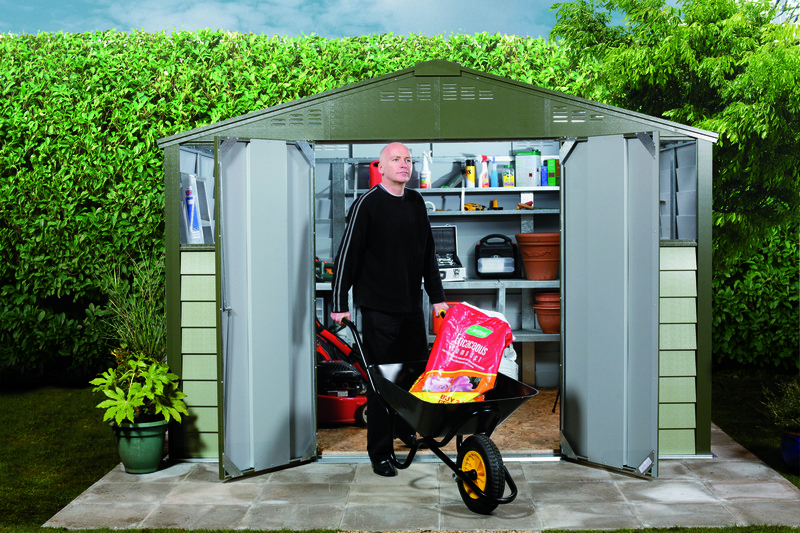 Move items that are not required over the winter months to the rear of the shed, for example your lawnmower and barbeque. Ensure items that will be needed are readily accessible at the front, like your rake or leaf blower / vacuum, gloves, wheelbarrow and perhaps snow shovel. Have fun and enjoy your garden.